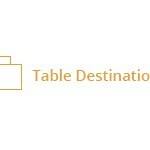 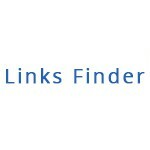 View cart “Blogger/Blogspot destination for Pipes” has been added to your cart. 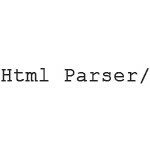 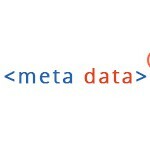 Just let WP Pipes know source and destination then your head will be free to work out of the data. 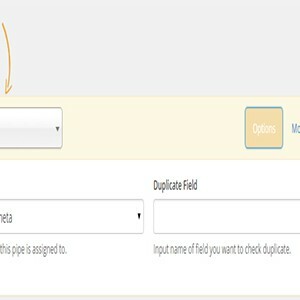 Meta Data processor for Pipes. 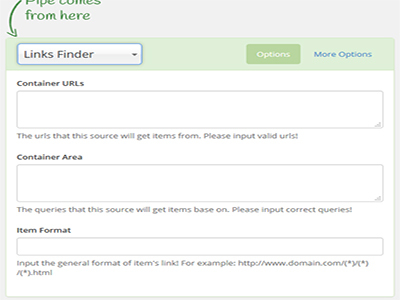 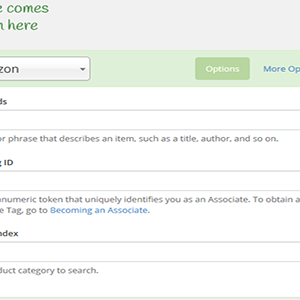 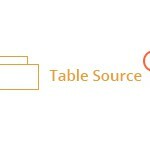 This source plugin help get information of Amazon products via Product Advertising API. 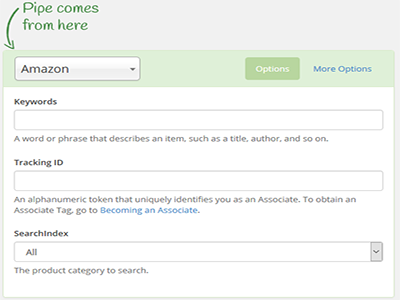 So you can advertise Amazon products on your wordpress site automatically. 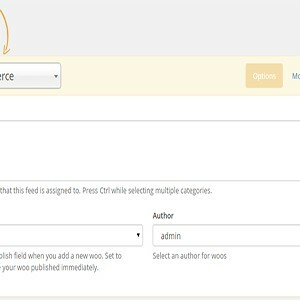 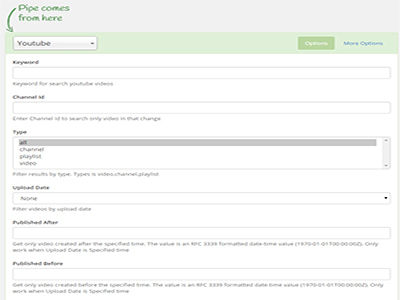 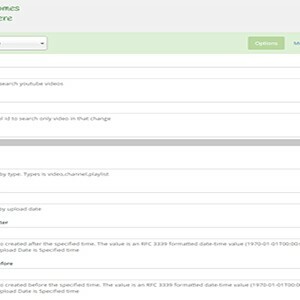 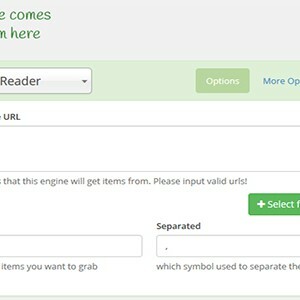 Together with a CSV Reader Source, WooCommerce Destination would turn WP Pipes into a perfect automated product importer for your WooCommerce store. 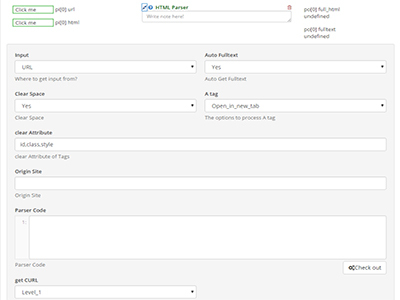 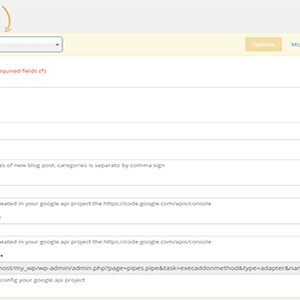 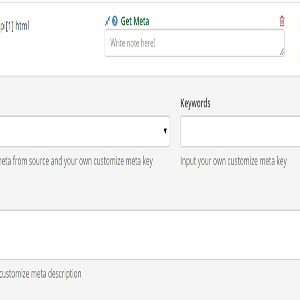 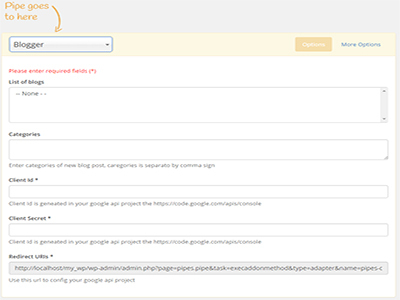 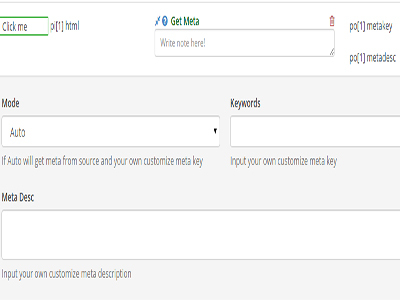 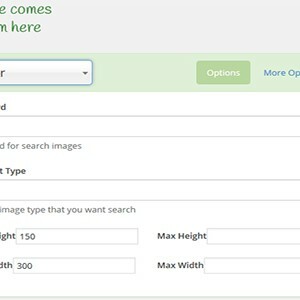 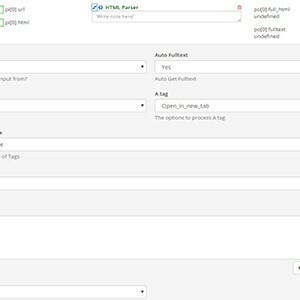 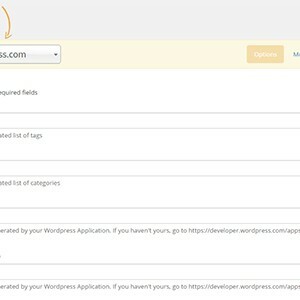 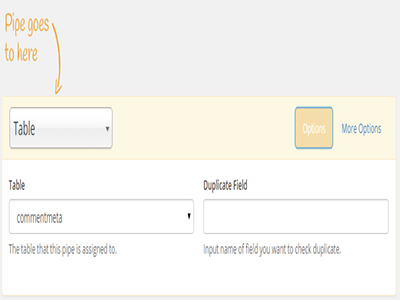 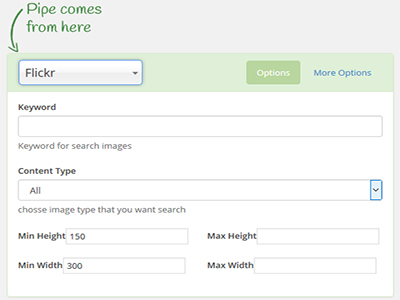 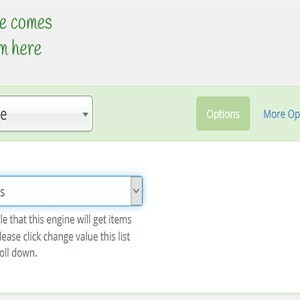 Add ability to Pipes plugin make auto posts on user accounts on Wordpress.com blog. 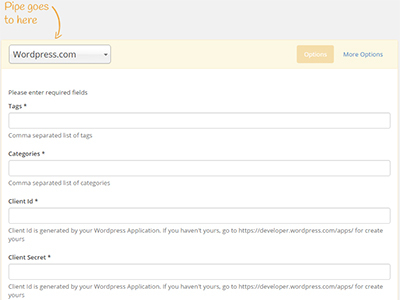 Auto post to Twitter from Wordpress using Pipes & Twitter destination. 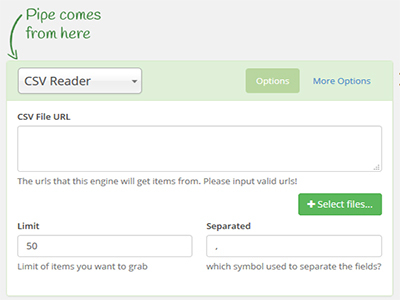 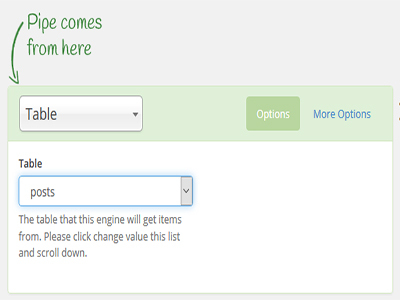 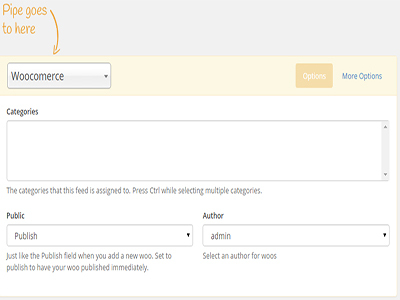 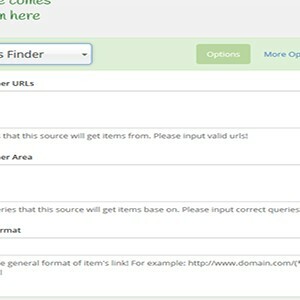 It can be used to post WooCommerce products or bbPress topic to Twitter automatically This destination is free one. 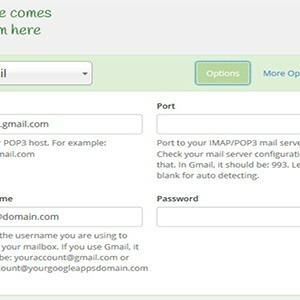 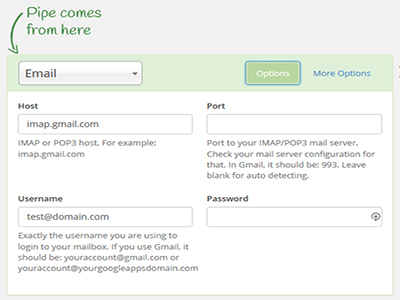 Email Source for WP Pipes plugin. 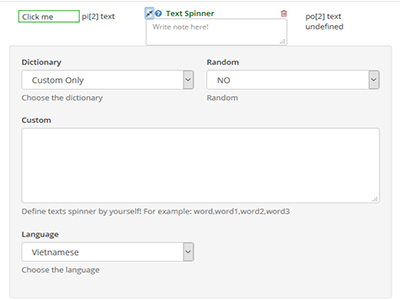 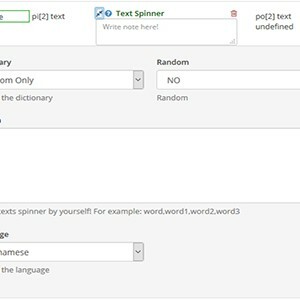 Text Spinner processor for WP Pipes plugin.